Investment in seven augmented and virtual reality start-ups in L.A. and Orange counties plummeted 81 percent last year to $24.7 million compared to 2017. 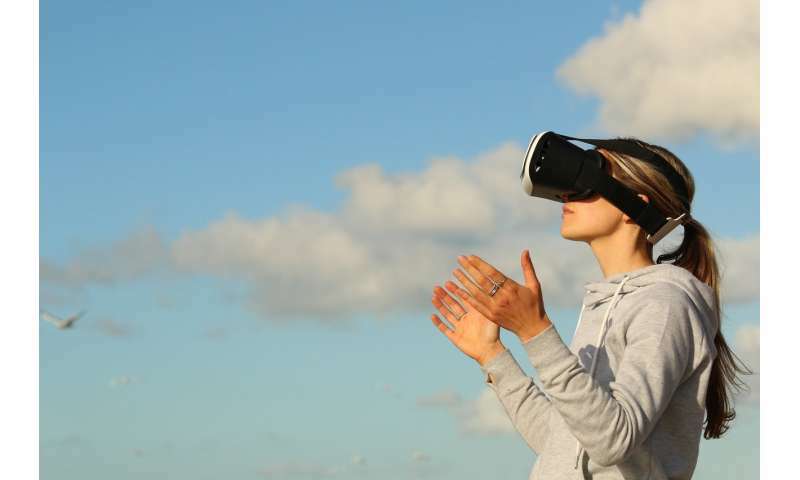 That's just 10 percent of what venture capitalists poured into the local sector in 2016, according to the PwC/CB Insights MoneyTree Report, which tracks investment in virtual and augmented reality. Nationally, funding for augmented and virtual start-ups fell 46 percent to $809.9 million last year compared to 2017, according to the report. Why the precipitous decline? Many investors have been skittish about pouring more money into an industry that hasn't reached critical mass among consumers. "We have a saying in Facebook that the journey is 1 percent finished and maybe in this case not even quite," Zuckerberg said during a keynote at an annual Oculus event. "But I'm confident that we're going to get there." "VR investors have been overly conservative and we didn't catch the first wave of investment in 2016, making our more than necessary second funding round in 2017 unsuccessful," the company stated last year. "VR didn't take off in people's homes the way people expected it to in 2016. That may have been the thing that changed the Jaunt company," said Candace Reckinger, director of USC's Immersive Media Lab. "I was a disembodied observer of 360 video and I'm a human, and humans are social," said Parkes, a film producer. The rollout of 5G may also help boost the industry's reach. Virtual reality content looks best when it is seen with high enough resolution and on machines that can download the material quickly, something that many headsets and smartphones today don't provide, said Lewis Smithingham, a partner with Los Angeles-based digital entertainment company 30 Ninjas, which produces VR content. "We'll be able to get content at quality, quicker (and) better, which is what the consumer wants with our attention spans being as short as they are," said Smithingham. Major Hollywood studios have also dabbled in VR, investing in start-ups and providing their own interactive experiences. For example, in 2016, 20th Century Fox released the "Martian VR Experience," a roughly 25-minute film that allows users to see space through the perspective of fictional astronaut Mark Watney and drive a rover over craters. "When the internet first came along, people were disappointed also with its slow download speed and hard-to-use interfaces," Ganesan said. "These are really hard technologies, and the hype is always way ahead of the reality."